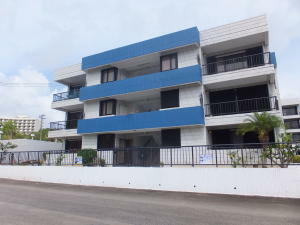 The building has secured entry, partial generator, security cameras and mail delivery. 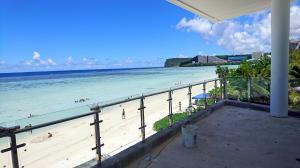 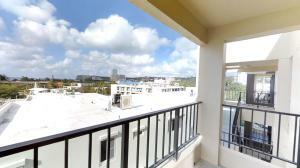 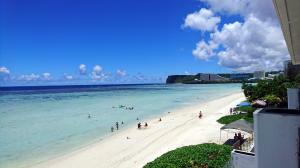 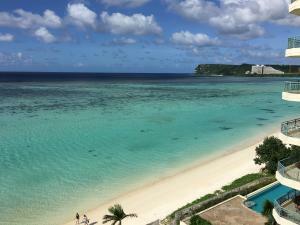 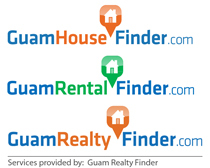 Located in the heart of Tumon. 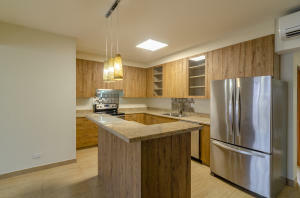 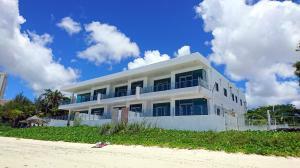 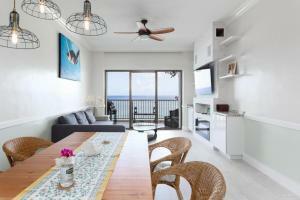 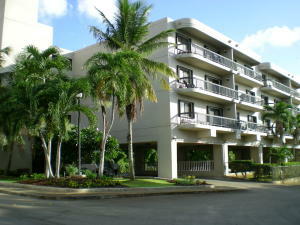 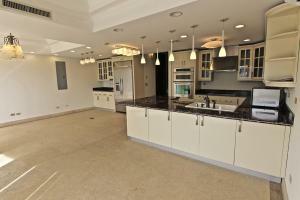 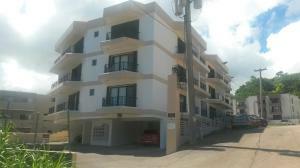 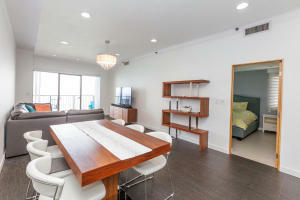 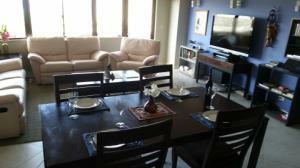 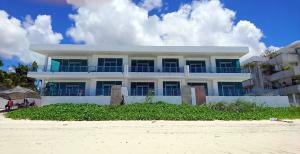 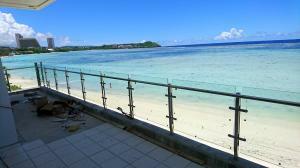 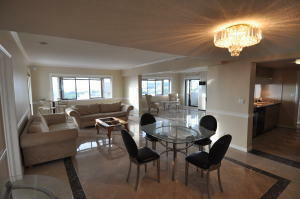 Walking distance to restaurants, shopping and beaches.